©fromthemitten, Flickr unter CC BY-ND 2.0 As I have already described in detail in another article the rowing machine is an ideal training equipment for burning fat and building muscle. 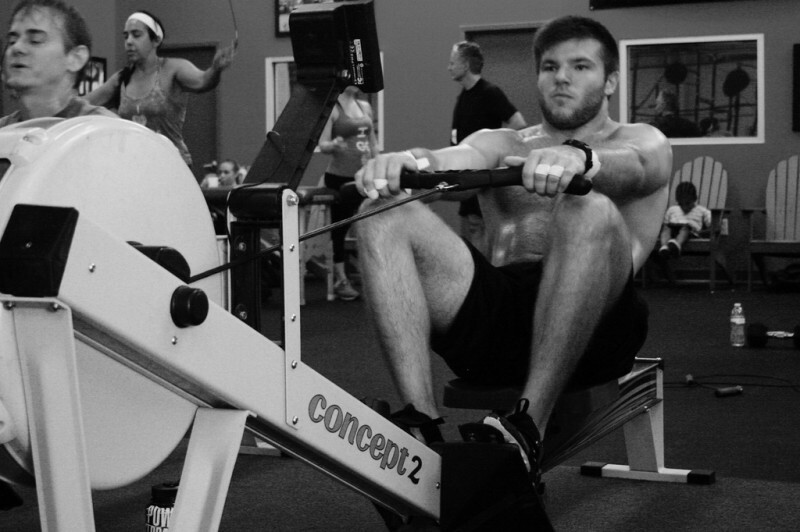 Since I myself often sit on the Concept 2 rower* in my gym, I know that the idea of a simple rowing unit is not particularly intoxicating. Especially on bad days, a lot of bite already belongs to the workout. Therefore I would like to give you suggestions in this article for the design of workouts on the rowing machine. I believe that a fixed goal is fundamental for a good rowing unit. You should not just pinch yourself on the rowing machine and row. Think about how your workout should be. Think about what should have been your workout in the end. This is not only for the motivation but also the performance of enormous importance. You should also remember this point for other workouts. Without a goal, you can not reach a goal. To make things a little easier, I've put together a few ideas for your next rowing unit. Especially the Crosstrainingters will know the 5k distance too well. In short, simply explained, hard to implement. Row 5k. Almost the classic among the rowing workouts. Here you set yourself 5 kilometers as a distance and tries to work the meters as quickly as possible. 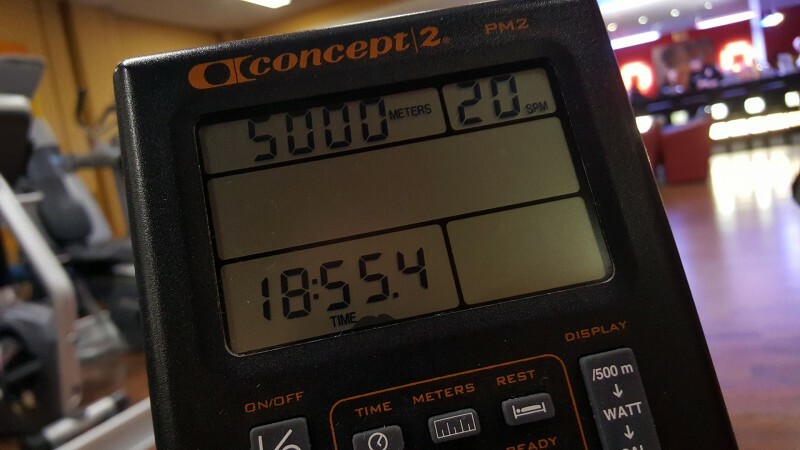 5k row on the concept 2 rower You should make a note of the times here and try to improve them again and again. If you have a goal, the bite and will be bigger. Seeing the success in numbers will motivate you to use the rowing machine more often. You know someone who likes to row? Perfect. Make a match with him! Your goal: the better time. Competition makes them stronger. Sure, you do not have to start with the 5 kilometer distance. You can also set a smaller target like 2 kilometers. Try to beat yourself and improve yourself. Of course, it's even more fun to compete in a team. Music is beautiful, music motivates. Let's just turn the spit over. You do not ramble at a distance but on time. 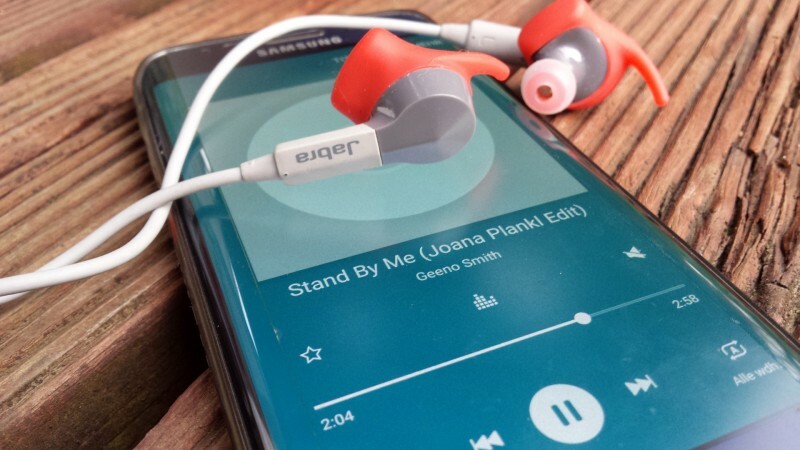 Take a favorite song and try to row as many meters as you can in time. Take your favorite song and row for distance Here you should also try to climb, so to create more meters than last time. Thus, I recommend to record the times here as well. Good headphones are a must here, of course. They put you in your own world and let you sink into your workout. I drive extremely well with my Sennheiser HD 4.50 Noice Canceling* . Sweat like a crazy one! In the active time, of course, it's really about full throttle. Thus, you have a workout for really intense interval training. Extremely good for burning fat as your metabolism stays energized well beyond training. You notice - there is a lot of scope and possibilities to make the training effective as well as varied. However, I advise not to make the workouts too long, because after a while, just the intensity is lost and the effectiveness decreases. A maximum duration of 20 Minten I think, as well as most experts for appropriate. Some will probably think directly of HIIT, which is also correct. The structure is similar to the previous workout. Only here is no distance fixed but a time. So you row for 30 seconds and then pause for 30 seconds. The break time can also be easily adjusted to the computer on the Concept 2. Timer 30/30 interval for 10 minuten Here is also essential that you give the right throttle in the 30 active seconds. For this reason, the workout is also limited to 10 minutes. Believe me, that's enough. If you do it right, it's a tough 10 minutes. 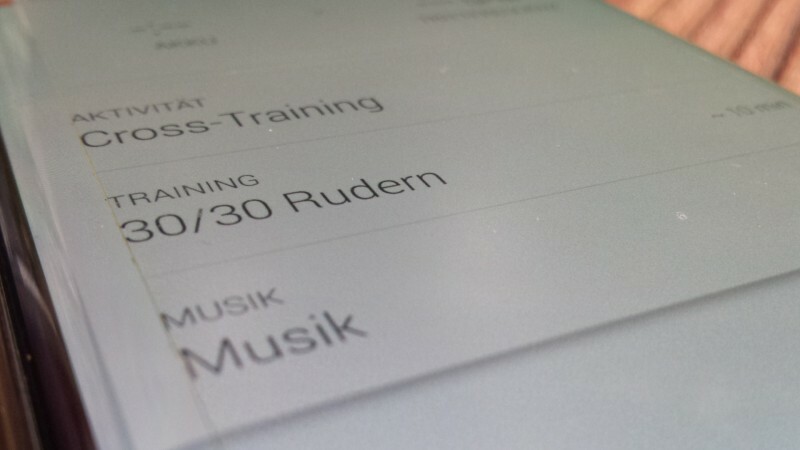 Of course, you can change the times to vary the rowing workout. However, the break time here should be at least the active rowing time. Otherwise, the intensity is too low and the workout less efficient. Maximum I would choose here an active time of 2 minutes to bring really high intensity into training. If you've tried that, you'll find that it keeps your metabolism trapped even after your workout. After-sweating is completely normal and good. You almost feel the fat burns. So far we have only taken the rowing machine. But there are also many ways to combine the rowing machine with other exercises. A classic would be the combination with that of the exercise that we all loved ones - The Burpee - is also excellent for building muscle and burning fat. A classic example would be an RFT workout, Rounds For Time. Definitely an extremely demanding workout, which is again based on the model of intensive interval training. Some Crosstrainingters may even be familiar with this workout. The goal here is to complete the task in as short a time as possible. I think at the latest you have come up with a lot of other ideas on how to use the rowing machine. The imagination and thus also variety are no limits. In this sense, I can only hope to have given you some suggestions for your training on the rowing machine on the way. You see, you can do very varied workouts even with the rowing machine. Do you take anything else? There are no limits anymore. If you are not a fan of the rowing machine, I hope this will change soon. If you want to get a rowing machine for your home gym or apartment I highly recommend you a Concept 2 rowing machine* . Although other manufacturers offer a lot cheaper devices, but they are synonymous: Cheaper. Most rely on a magnetic resistance, which makes real rowing impossible. In addition, the devices can be disposed of quickly. Prefer to invest once as cheap and multiple times. But before I exaggerate, I prefer to finish at this point. The topic has earned its own Aritkel. With that in mind, I wish you lots of fun sweating in your next rowing session. Tags: Rower The article is written by Lucas B and published on 18.03.2019 . Fitbit 2019 - The new models Fitbit Versa vs Versa Lite - What ist the difference? Fitbit Alta HR vs Inspire HR - Where are the differences?